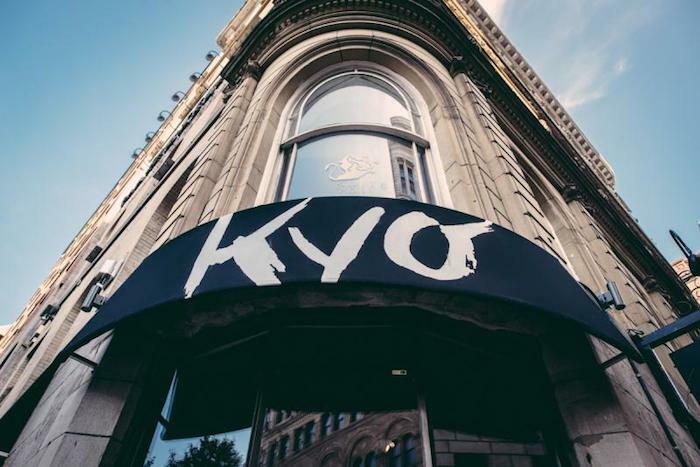 It’s hard to believe that it’s already been a year since Kyo Japanese Bar opened their doors. I guess time flies by when you’re having fun and treating Montrealer’s to some of the best sushi and sake the city has to offer. 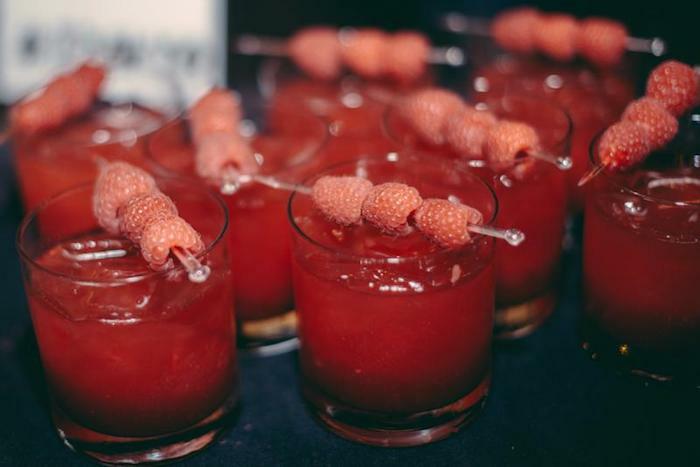 Last week we were on the guest list for the blowout 1st anniversary party where no holds were barred as they threw one of the biggest bashes of the fall. The party put the spotlight on what Kyo does best, entertaining people with its distinct and welcoming atmosphere, amazing food and delicious drinks. 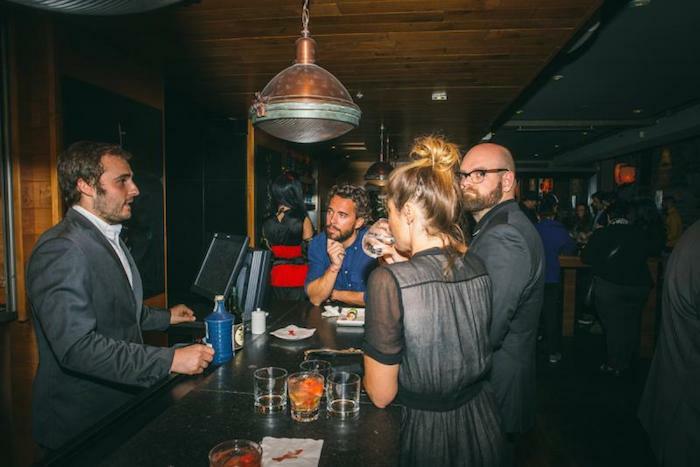 Several stations were set up around the restaurant where guests could enjoy everything from a lesson in sake appreciation to watching the talented bartenders whip up a unique signature cocktail, on the spot, with fresh ingredients. There was also a station where we got to make our own tasty sushi. 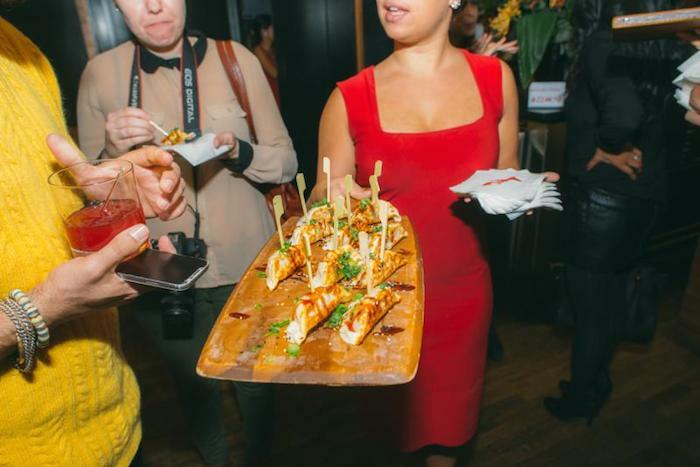 During the night the kitchen treated us to a taste of their menu featuring lots of sushi, beef and even some new items like their spicy fried chicken all while drinks and wine flowed throughout the night. Kyo’s successful first year has now been underlined. 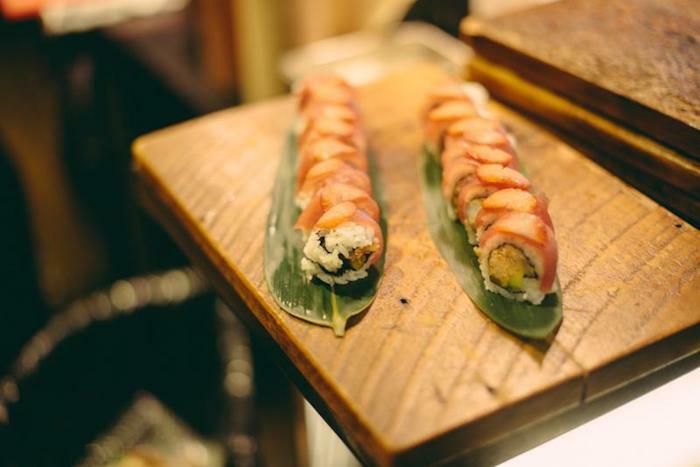 In just over 365 days they have established themselves as a premier Izakaya in Montreal, which was definitely worth celebrating. Here’s to an even bigger and brighter year two, there’s nowhere to go but up!